Gareau Auto Inc has the new Chevrolet Traverse in Val-d'Or. Its Direct Injection fuel technology makes it one of the most fuel-efficient vehicles. With its breathtaking features, owning a mid-size SUV is bound to become everyone’s fantasy. 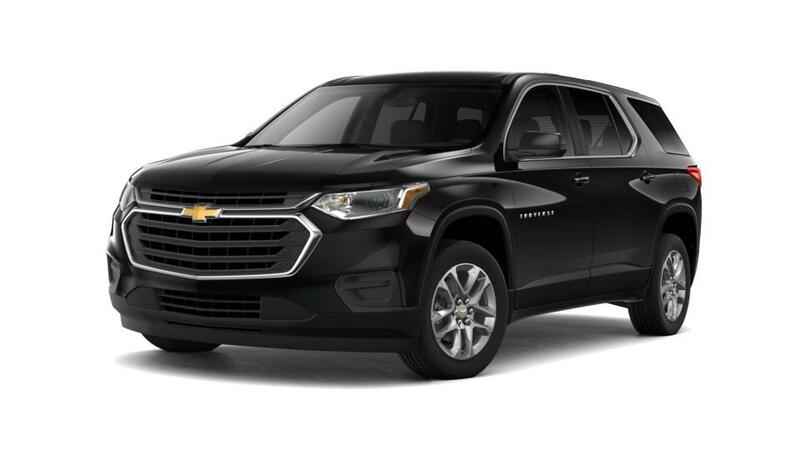 The new Chevrolet Traverse, available in Val-d'Or, has a marvelous design and classic aesthetics that make this ride perfect for long trips. It won’t cost your pocket much at the pump. You will love the unmatched engine power that goes with the added cargo space, making vacations memorable. Test-drive the new Chevrolet Traverse in Val-d'Or today!